It took a over a century, but your room is ready! 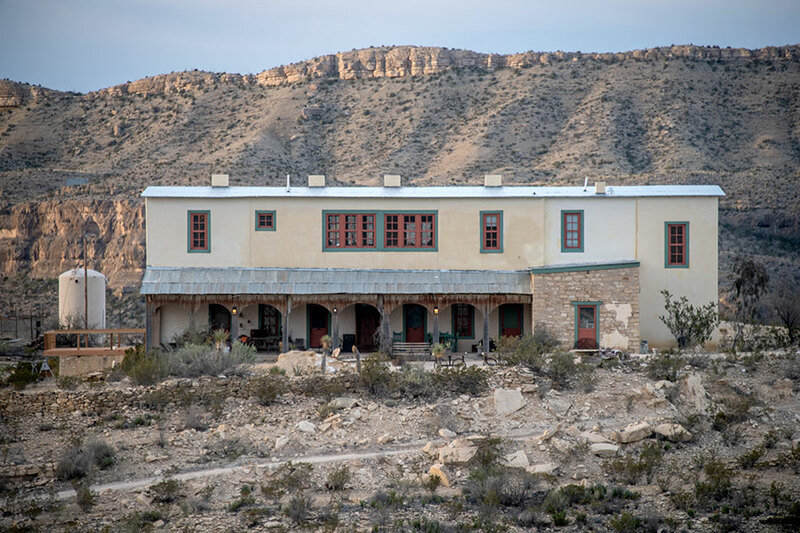 Since 1906, the Perry Mansion has proudly overlooked the Chisos Mining Company (now the Terlingua Ghost Town). Unfortunately, bankruptcy and a hundred years of decay overwhelmed Mr. Perry's dream house -- until now. A three year restoration has renewed the dream and it's available to all. Enjoy desert living at the top of the world.